Hard Fescue Grass Seed is ideal for low maintenance areas as well as for turf lawns. It is low-growing and has a gorgeous, deep green color to it. It’s easy to grow and tolerates shade. 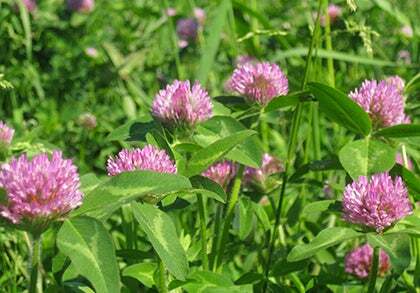 It can be used for erosion control or creating a naturalized area. 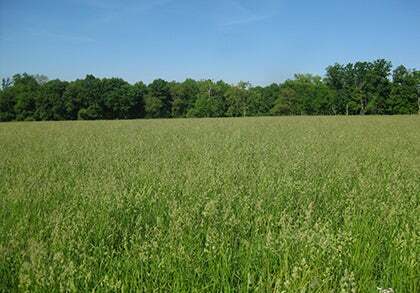 It does not tolerate or require much mowing or maintenance. 5 lbs covers 7,260 sq ft.
25 lbs covers 36,300 sq ft.